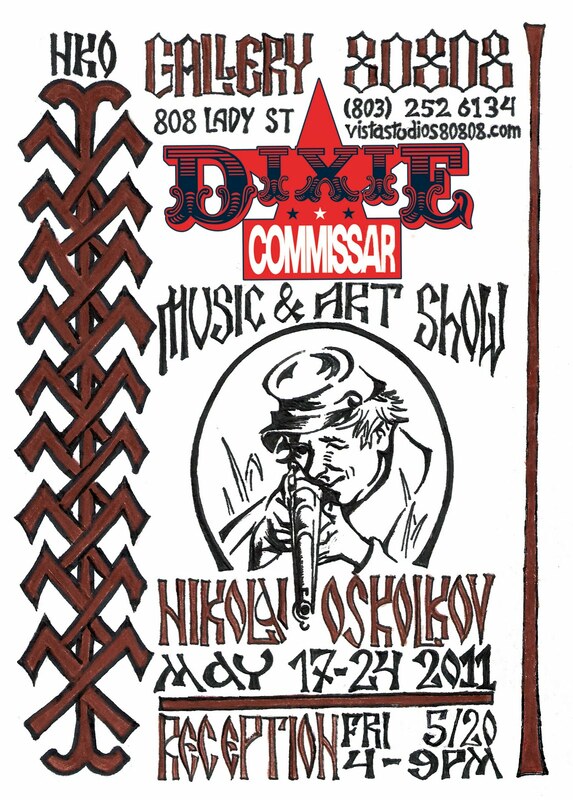 The Dixie Commissar is back with new art and music for the fourth annual Spring exhibit at Gallery 80808 in Columbia’s Vista. 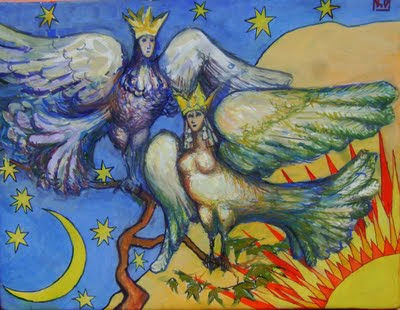 Nikolai Oskolkov expresses whats on his mind with a wide variety of thematic cycles in painting and drawing. 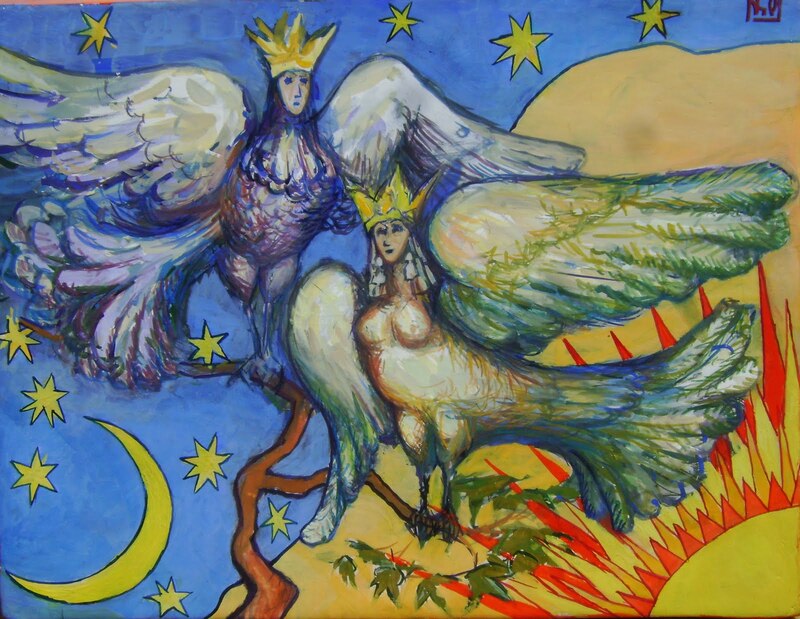 Genres flow into one another with new explorations into human emotion, thought-forms and spiritual symbolism. Nostalgic genre scenes and decorative art contrast with dramatic depictions of military history subjects, many commemorating the current sesquicentennial anniversary of the outbreak of the American Civil War. 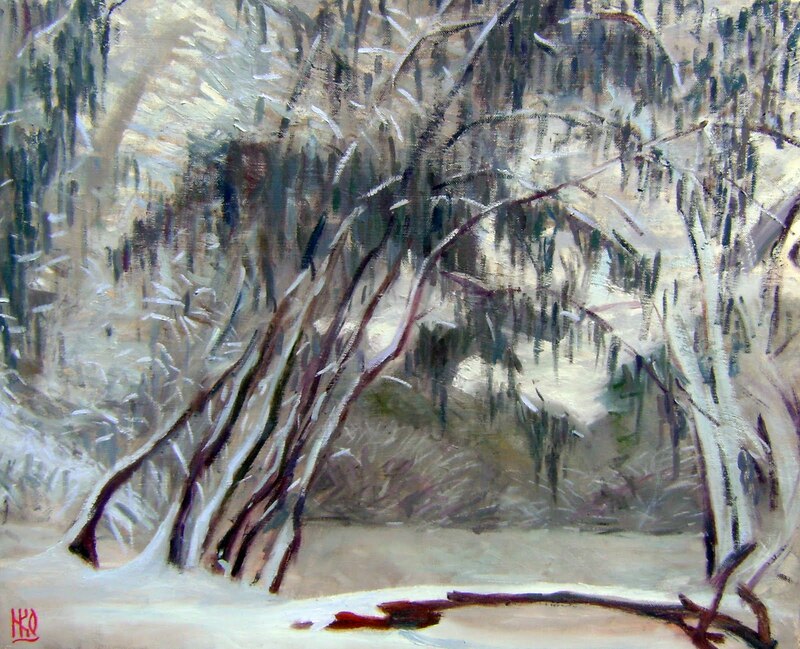 Don’t forget your wallets and checkbooks for UNBEATABLE BARGAIN PRICES ON ORIGINAL FINE ART! 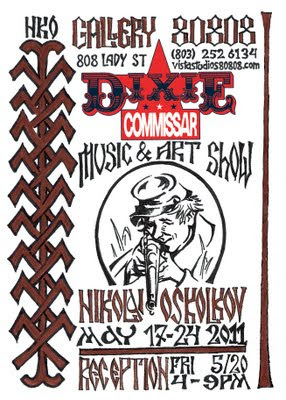 Friday’s reception, May 20 4-9pm, will also feature Nikolai on piano and the colorful Russian three-string balalaika. The Dixie Commissar also invites his comrades to bring their musical instruments for informal jam sessions at the reception.